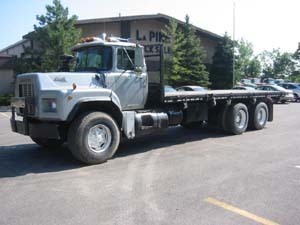 Over five decades of experience have made LaPine an expert in many different makes and models of Flatbed Trucks. 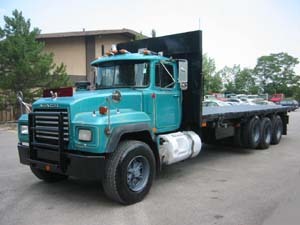 By providing only the finest, Flatbed Trucks available, we have earned the confidence of customers throughout the world. 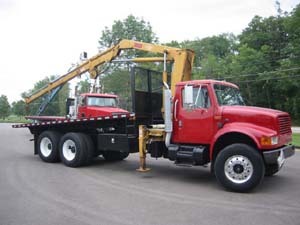 Government agencies, transportation, & construction companies purchase our Flatbed Trucks because we provide "good economic value" and are easy to work with, which directly affects their bottom line. Since we have a full service shop, we can customize any of our Flatbed Trucks that we have on site to meet your specifications.